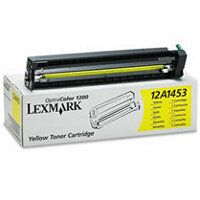 You'll throw many challenges at a Laser Toner printer as remarkable as the Optra Color 1200 laser toner printer. 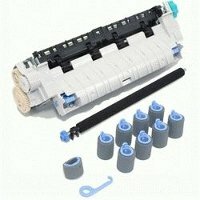 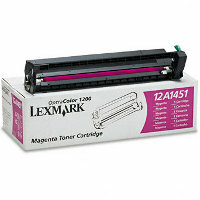 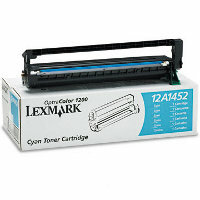 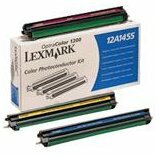 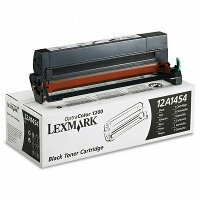 Using Lexmark 12A1451 laser toner cartridge is your assurance that every page will live up to your expectations. 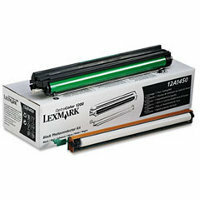 Your color will be crisp, vivid and lifelike time after time, even on wide-format jobs.